The U.S. Department of Justice (DOJ) has filed a civil rights lawsuit against Ozaukee County, an affluent suburb just north of Milwaukee, for forcing a nursing assistant at their county-owned and operated nursing home and rehabilitation facility to receive a mandatory flu shot as a condition for her continued employment. Barnell Williams was a nursing assistant at Lasata Care Center, which has a policy of mandating flu shots for all of its employees. 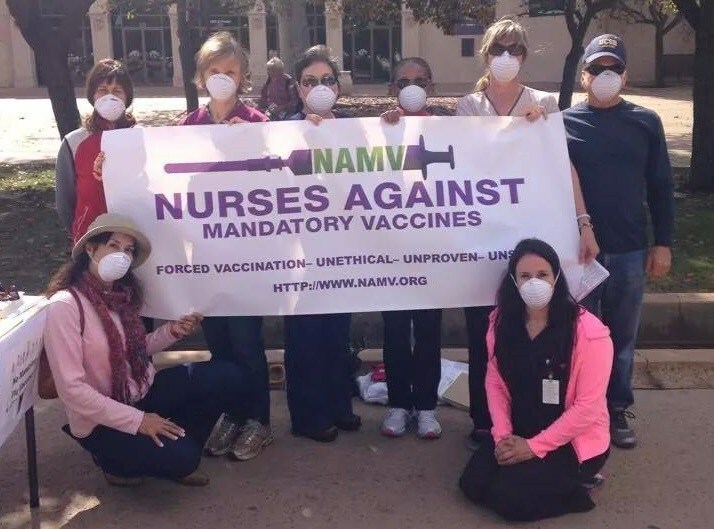 However, Lasata permitted employees to obtain a religious exemption from the vaccination requirement, allowing them to wear protective masks during the flu season instead of receiving the shot. According to the lawsuit, Williams applied for the religious exemption, but was denied because she was not part of a religious organization that had a "clergy" attest to her belief. Williams allegedly brought a "To Whom it May Concern" letter explaining her religious objection, as well as testimonials from others about the sincerity of her religious belief, but she was allegedly denied the opportunity to even present these documents. was doing anything for America.